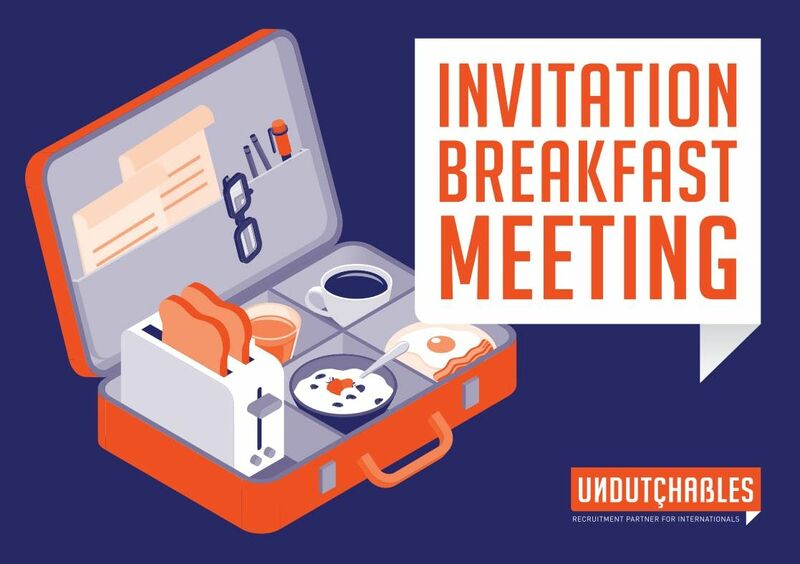 You are invited to join our breakfast meeting on Building Teamflow. Teams can achieve brilliant results. Teams can also create stimulating, safe environments which makes you grow as a person and adds value to your life. But how can you build a good team? And how do you get from a good team to teamflow? Years of scientific research show that there are seven conditions that lead to teamflow. When you achieve this state of flow, it leads to more job satisfaction, engagement, creativity and happiness. Do you want to know what these seven condition are? 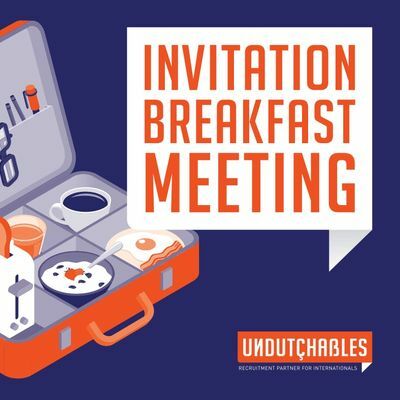 At the ‘Building Teamflow’ breakfast session from Undutchables you will find out all there is to know about this subject. We don’t do this in an old fashioned way by just telling the story: insights & experiences alternate each other rapidly. We do this in a vivid, playful way, so that it will be over before you know it!